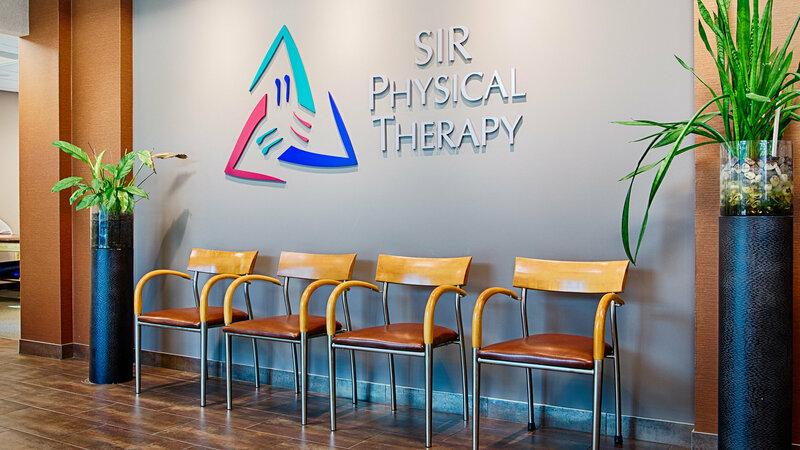 SIR PT at Century offers a wide variety of skilled physical therapy interventions that effectively treat various diagnoses such as: vertigo, balance deficits, arthritis, sports injuries, work injuries, degenerative joint diseases of shoulders, elbows, hips, knees, spine, ankles and feet; joint replacements, pre- and post- surgical interventions as well. 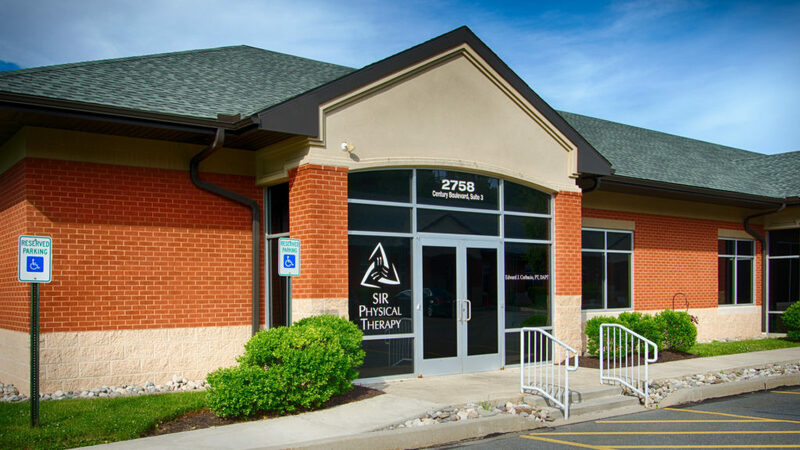 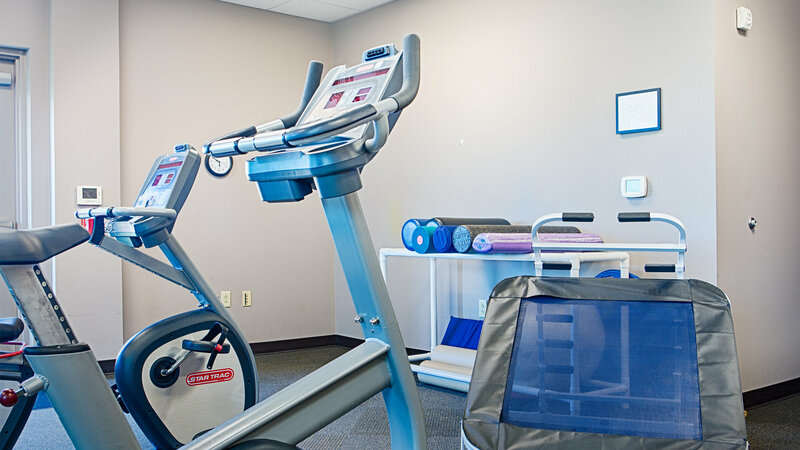 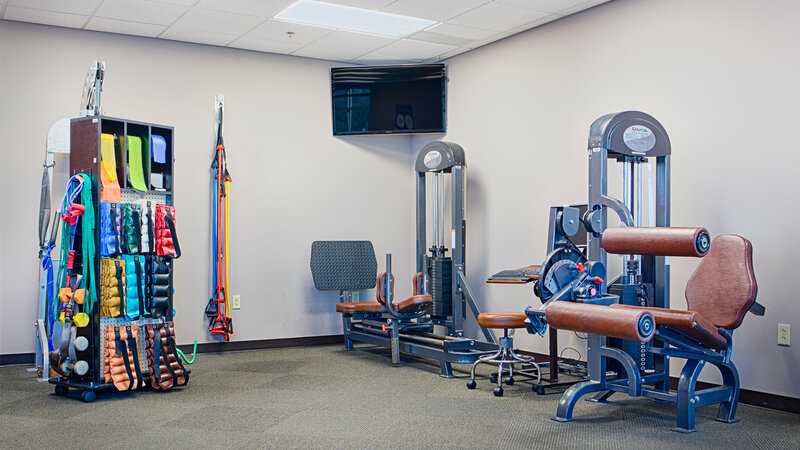 Our facility is open Monday through Friday with appointment times available between 5:30 am and 5:30 pm. 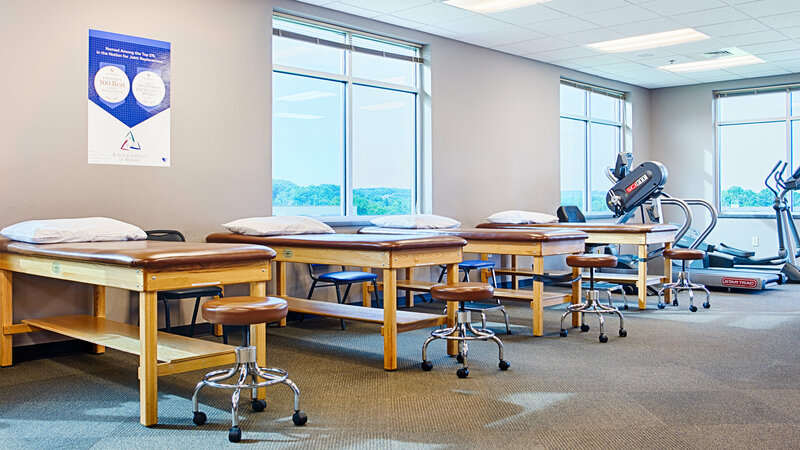 We accept most insurances, including Aetna, AmeriHealth Caritas, Auto, Blue Cross and Blue Shield, Capital Blue Cross, Cigna, Gateway, Geisinger, Highmark, Humana, Loomis, Medicaid, Medicare, United Healthcare, and Teamsters.